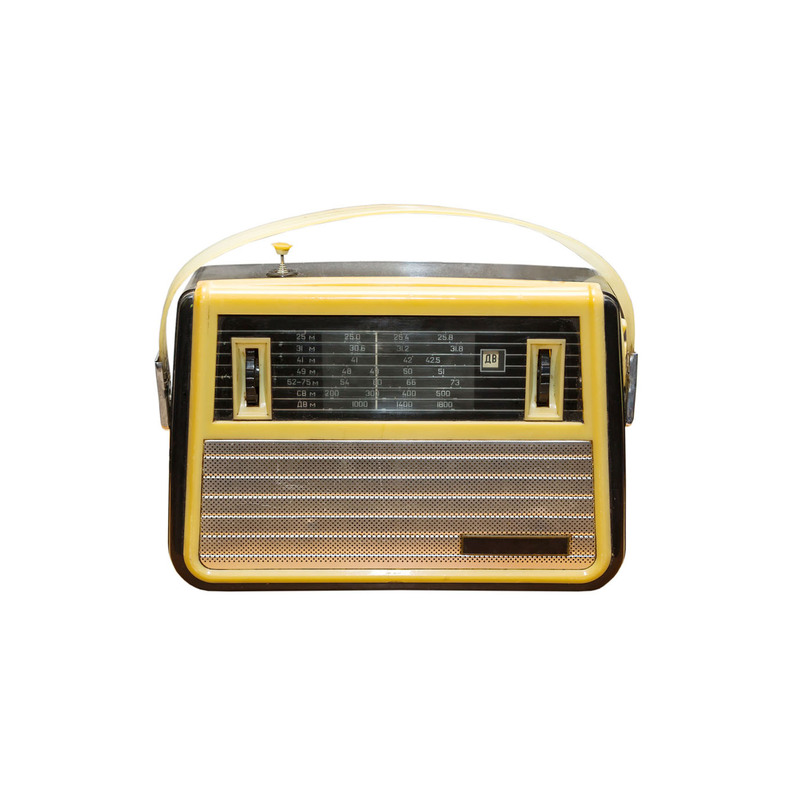 View cart “Retro Radio” has been added to your cart. This sleek radio can blend into any home’s aesthetic. Access to DAB radio for a multitude of listening options. The carry handle and battery power option make it easily portable.